Stonex special projects are solutions designed to facilitate field work for different sectors of use. Our solutions can be used on construction sites, for the installation of solar panels or gard rails, to help those working in agriculture. 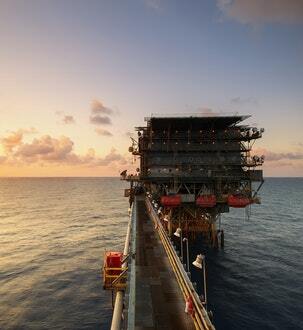 We also develop solutions for the marine sector, where we make monitoring of offshore operations easier. STX-DRILL is a GPS guidance system for jet grouting capable to determine the correct planimetric position of the columns, the verticality of the drilling tower and the deviations from the designed coordinates. STX DRILL guides the operator straight to the designed coordinates thanks to the easy and intuitive user interface. It is only required to drive the machine and match the head and tail edges of the pole against the crosshairs displayed on the screen. Once the placement is finished, the system provides the exact excavation depth to be reached. 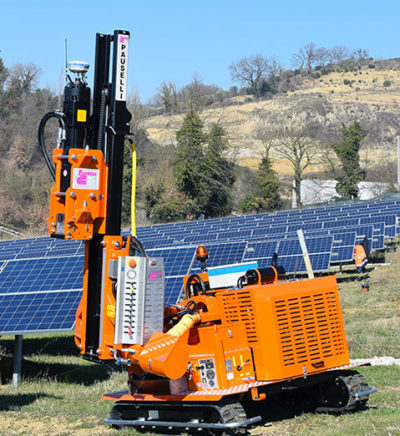 STX-SUITE is a handy and prompt system for the design of ground photovoltaic plants and the on field positioning of the pile driver machines. STX-SUITE allows the planning of the best piling pattern directly on the field (survey with GPS + tablet + integrated software), as well as the loading of existing CAD projects (.dwg, .dxf). 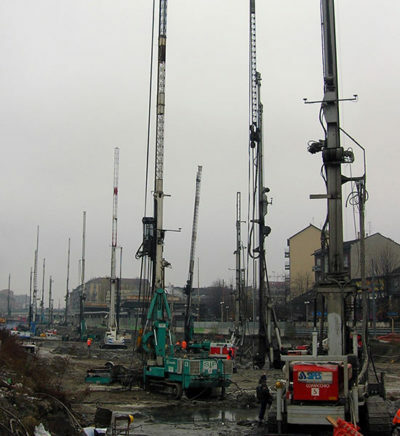 Centimeter accuracy positioning is provided by two Stonex GPS receivers (up to 20Hz), installed on a metal frame integrated in the pile driver machine structure. STX-PLANT is a GPS driving system for planting machines of any kind. 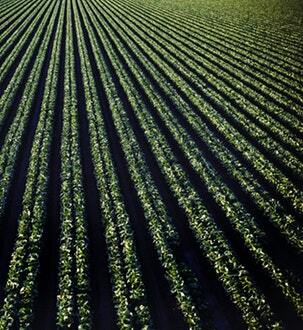 Thanks to a dedicated software and a machine remote control, it allows to deliver centimeter accuracy when putting the plant (vine shoot, olive, hazel) in the right place at a given distance along the row. The STX-PLANT Software allows to survey and design the project layout right on the job site.The program allows to define the shape of the row: linear, fan and curved shapes. 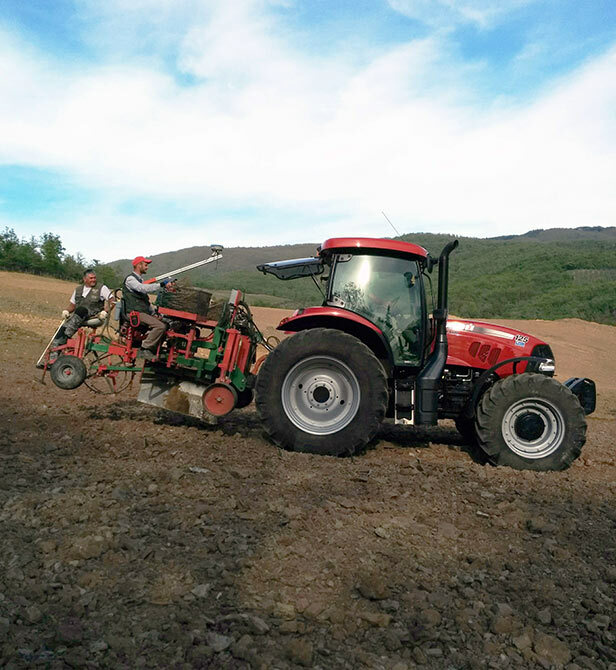 Planting can be done in the two directions of travel and it is not required to drive at constant speed, since the STONEX GPS data rate can check the plant positioning in real-time. STONEX offers flexible, high-performance positioning systems to meet the unique needs of marine construction on both simple and complex projects. Our solutions include both hardware and software, and can be easily integrated into third-party systems. 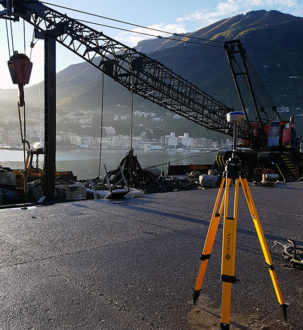 Improve productivity and efficiency in underwater marine construction applications including dredging, crane operations, piling and hydrographic survey. STX-MARINE provides accurate 3D visualization to assist the operator with underwater construction tasks. Our systems are suited for dredging operations, canal/port development, land reclamation and breakwater/revetment works. STONEX® Srl - 2019 | All rights reserved | VAT/TAXCODE: IT 06830030968 | CAPITALE SOCIALE € 1.172.400 i.v.